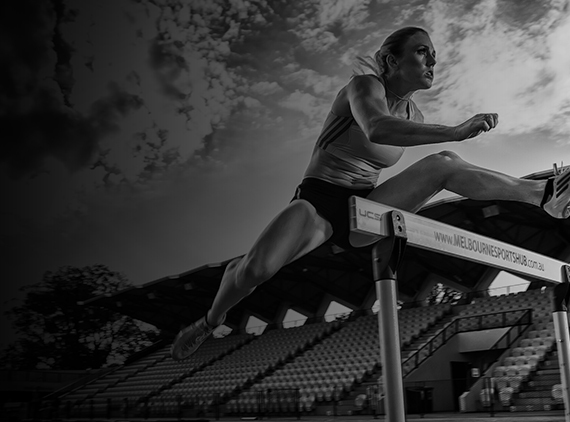 Sally Pearson is one of Australia’s greatest Olympians and one of the fastest 100m hurdlers in history. At the 2012 London Olympic Games she became just the 10th female Australian track athlete to win a gold medal, smashing the Olympic record in the process. A year earlier at the world championships in Daegu, South Korea, the Gold Coast hurdler confirmed her greatness by clocking the incredible time of 12.28sec – just .07sec outside the world record – to claim victory. She was subsequently named the IAAF Female Athlete of the Year. Sally was discovered by her now former coach at a Little Athletics carnival in Townsville when she was 12. Her breakthrough performance as a junior came at the 2001 Australian championships when at the age of just 14 she won the U/20 100m in a personal best time of 11.91sec. After injury setbacks during 2002 she made her international debut at the 2003 World Youth Championships in Canada where she won gold in the 100m hurdles. A month later, at the age of 16, she made her first Australian senior team and was part of the 4x100m relay team at the world championships in Paris. At the 2006 Commonwealth Games in Melbourne Sally spectacularly fell during the 100m hurdles final. Despite being battered and bruised, she bravely turned up the following day and guided Australia to a bronze medal in the 4x100m relay. 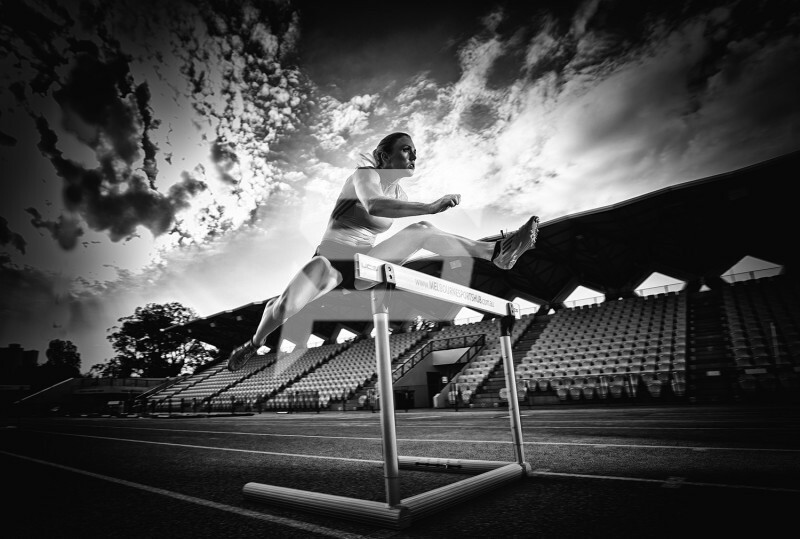 The Australian 100m hurdles record which Pam Ryan had owned since 1972 was finally Sally’s at the 2007 national championships in Brisbane when she stopped the clock at 12.92sec – just .01sec under the old mark. In 2013 Sally was hampered by two Hamstring injuries occurring in late February and early May. 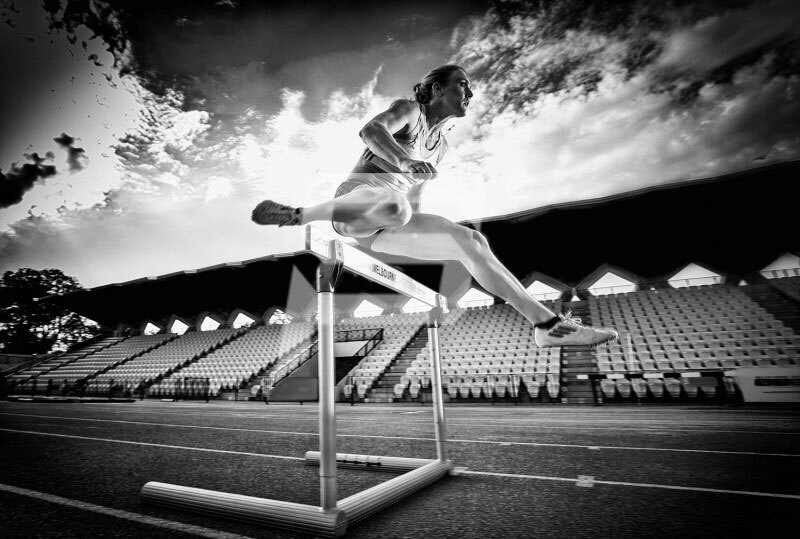 Sally struggled her way through the European season trying to race herself into shape, She really showed that she was ready to fight to defend her World title at the Diamond League in London when she won her event with a season best. Sally arrived in Moscow in the best shape of the season and showed great form going through the rounds winning her heat and semi final. Sally had a great start in the final but her lack of training over the hurdles showed over the last few hurdles as her main competitor and favourite for the event Brianna Rollins came over the top of her in the last stages to take the win. 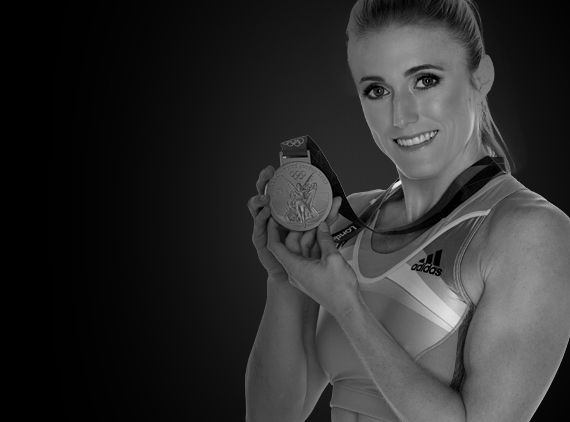 Sally won a gutsy silver medal as she fought to get back from her struggles at the start of the year. 2014 started with a bang for Sally. World indoors kicked the year off, going in as the favourite and the defending champion Sally was on fire. In the final Sally stumbled out of the blocks and failed to get into her rhythm but came back at the end fighting and managed to claim a silver medal. In 2014 Sally was awarded the Order of Australia Medal (OAM) for her contribution to sport as a Gold Medalist at the London Olympic Games, this is a huge honour for any Australian to receive. Off the track Sally is a huge Lover of animals. Sally has two Golden Retrievers, Oscar and Toby. Sally is an ambassador of two charities, Currumbin Wildlife Sanctuary, Animal Welfare League Queensland. When Sally decides to take a different path from athletics it will be in the way of animals.